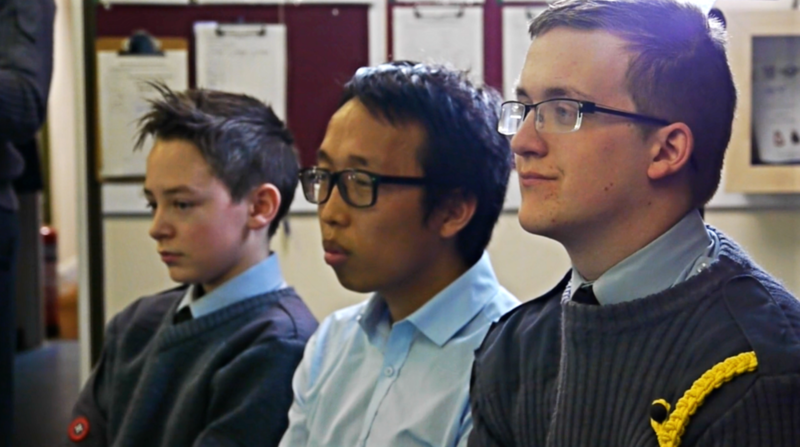 Doubling up on an Offshoot Films production focusing on the lives and stories of Gurkha veterans, The Offshoot Foundation worked with the 308 ATC Squadron Air Cadets in Colchester, teaching them the film making skills to produce their own behind the scenes film. The Offshoot Foundation partnered with Gurkha Stories and the 308 (Colchester) ATC cadets to make a behind the scenes look at retired Gurkhas in Colchester recounting their careers. The film project contributed towards the cadets’ Bronze Duke of Edinburgh Award. 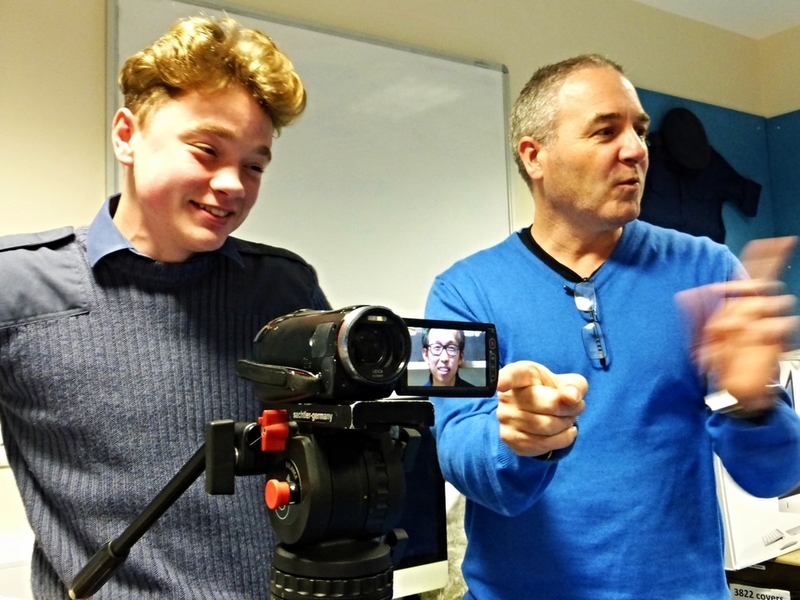 We held weekly workshops to support the cadets in developing their filming, interviewing and editing skills with professional equipment. The young film makers’ work paid off, allowing them to both successfully interview Gurkha veterans and produce their own films.